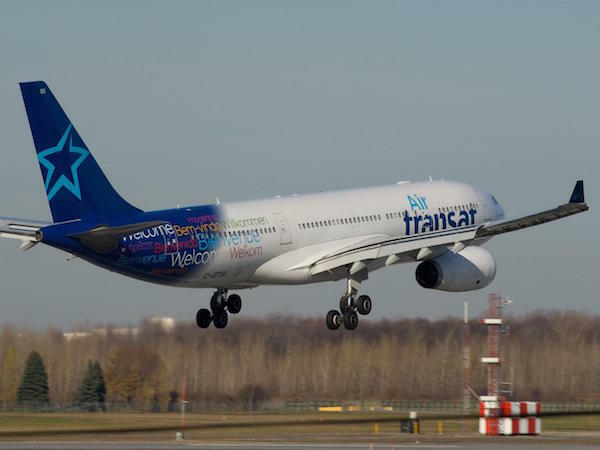 Staff are understood to have raised concerns over the pilots’ behaviour before the Air Transat A310, carrying up to 250 passengers on board, was due to depart from Glasgow to Toronto on Monday afternoon. Officers arrested the men, aged 37 and 39, on suspicion of being “impaired through alcohol” before they were due to take off at 1pm. The Canadian airline confirmed the arrest of its employees, adding that the flight had been rescheduled and the passengers put up in hotels. A spokesman said: “Air Transat has learned of the arrest on July 18 of two crew members assigned to its Glasgow-Toronto flight. Some passengers voiced their anger over an apparent lack of an official explanation over the delay.